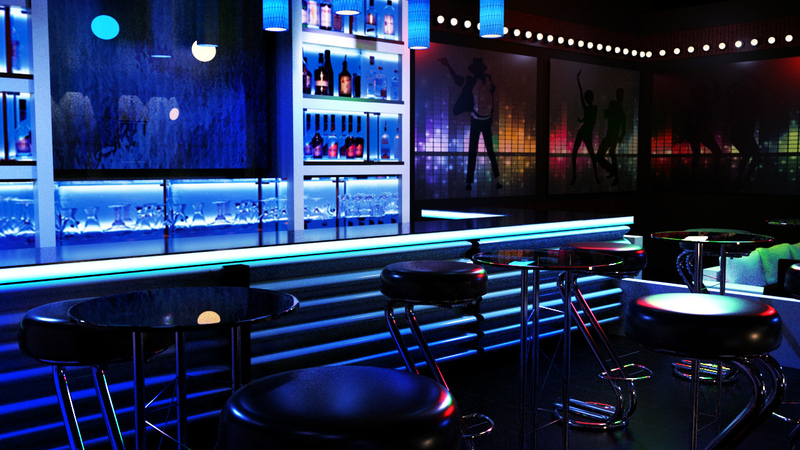 3d Visualization for the Boomerang Nightclub redesign project. Copyright © 2016 Ohenewa Anno. All Rights Reserved.